RALEIGH -- Broughton High School's very own Lee Quinn won $42,800 in a dominating performance Wednesday and Thursday nights. That streak unfortunately came to an end Friday night. His first appearance on Wednesday night, the Raleigh teacher garnered $22,400 and Thursday night, he brought in $20,400. Quinn was neck-and-neck with another contestant halfway through the show on Friday, leading by only $100. Once Final Jeopardy came around, he was $1,500 behind. 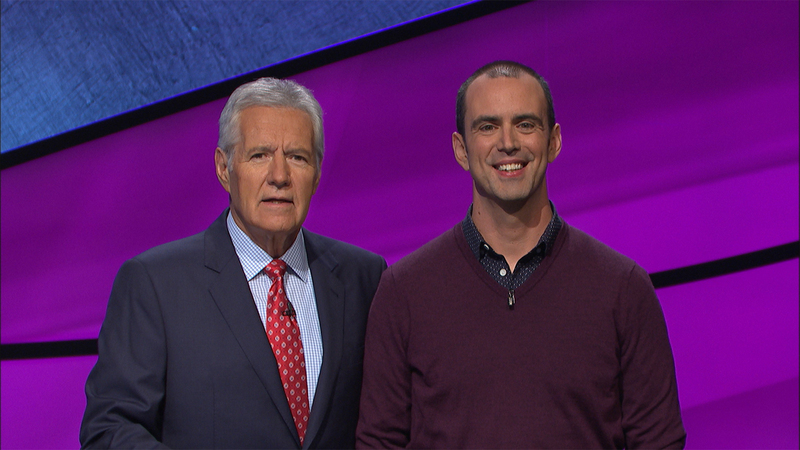 Although Quinn got the Final Jeopardy answer correct, he did not wager enough and his 2-night streak came to an end. His final total is $44,800.